MANILA, Philippines — More economists are expecting the Bangko Sentral ng Pilipinas (BSP) to resume the reduction in bank’s requirement ratio as early as this month amid easing inflation. Security Bank Corp. chief economist Robert Dan Roces said the central bank may start slashing the reserve requirement ratio (RRR) anew as early as this month after keeping interest rates steady for the second straight rate setting meeting last Thursday. The BSP decided to keep rates unchanged last Feb. 7 as inflation is seen easing back to within the two to four percent target this year and next year after accelerating to 5.2 percent in 2018 from 2.9 percent in 2017 due to higher oil and food prices as well as the weak peso. This paved the way for a tightening cycle wherein the central bank raised benchmark rates by a total of 175 basis points in five straight rate-setting meetings from May to November to prevent inflation from spiraling out of control. Inflation, however, steadily eased to six percent in November, 5.1 percent in December and to a 10-month low of 4.4 percent in January after peaking at 6.7 percent in September and October. This gave monetary authorities space to pause from its tightening episode in December and February to allow the economy to absorb the effects of the previous rate hikes. “The same data-dependence direction, we believe, is being applied to decisions regarding RRR. We think that BSP could start cutting key policy rates and RRR as soon as the inflation rate goes back within the two to four percent target range, and may occur as early as this month,” Roces said. 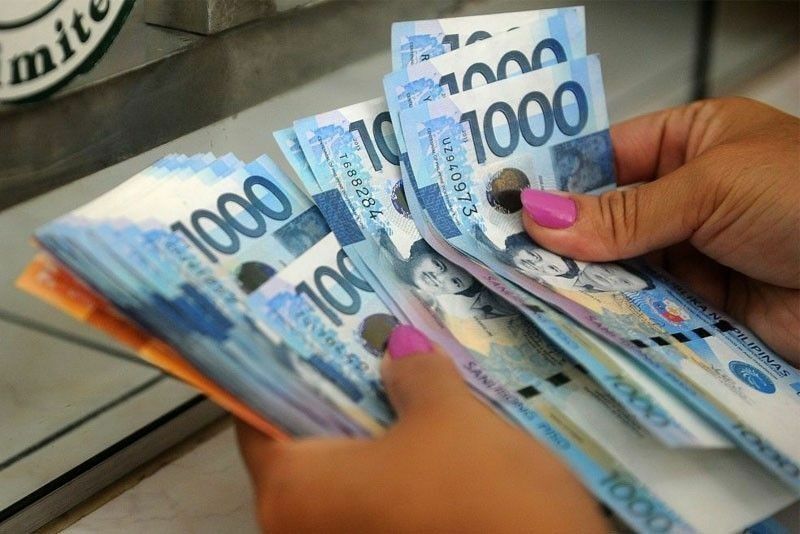 The BSP has already reduced the RRR twice last year to 18 percent from 20 percent, releasing around P190 billion in additional liquidity in the financial system to support the country’s growing economy. The first reduction that took effect last March 2 injected P90 billion worth of fresh funds into the system followed by another 100 basis point cut last June 1 that poured around P100 billion in additional liquidity into the economy. Last July, BSP Governor Nestor Espenilla Jr. said further cuts would resume next year as inflation is set to ease within the central bank’s two to four percent target. The BSP chief has announced his commitment to slash the ultra high reserve requirement to single-digit level. “The central bank also signaled its more strategic, data-dependence direction as inflation nears its target band of two to four percent, gauging the impact of its monetary policy responses in 2018 to current domestic economy conditions on the back of long and variable lags,” Roces said. Michael Ricafort, economic and industry research division head at Rizal Commercial Banking Corp. (RCBC), said the BSP could slash the RRR as soon as inflation eases back to the two to four percent target. “Any possible easing of local monetary policy by way a cut on local policy rates and/or a cut in large banks’ reserve requirement ratio could happen in the coming months, especially if inflation rate, on a year-to-date basis, starts to go down further and go back to the two to four percent target range in a sustainable and convincing manner,” Ricafort said. Ricafort said inflation may further go down to the three percent levels as soon as the latter part of the first quarter largely due to lower rice and food prices amid the harvest season and various non-monetary measures implemented by the government. He also cited the dovish signals sent by the US Federal Reserve as well as easing global inflation. “Thus, these external factors partly support more dovishness on local monetary policy as well, going forward, by way of possible cut in local policy rates and/or a further cut on large banks’ RRR, amid an environment of easing local and global inflation,” Ricafort said.